Nascor has in-house neonatal medical and industry specialists to help you set up your hospital or off-site breastmilk bank. With experience and know-how we can recommend and supply pasteurisation equipment to suit your requirements for any size of Human Milk Bank. We supply Gold Standard equipment from Sterifeed®– global market leaders in baby bottles, teats, milk storage and pasteurisation equipment for donor human milk. 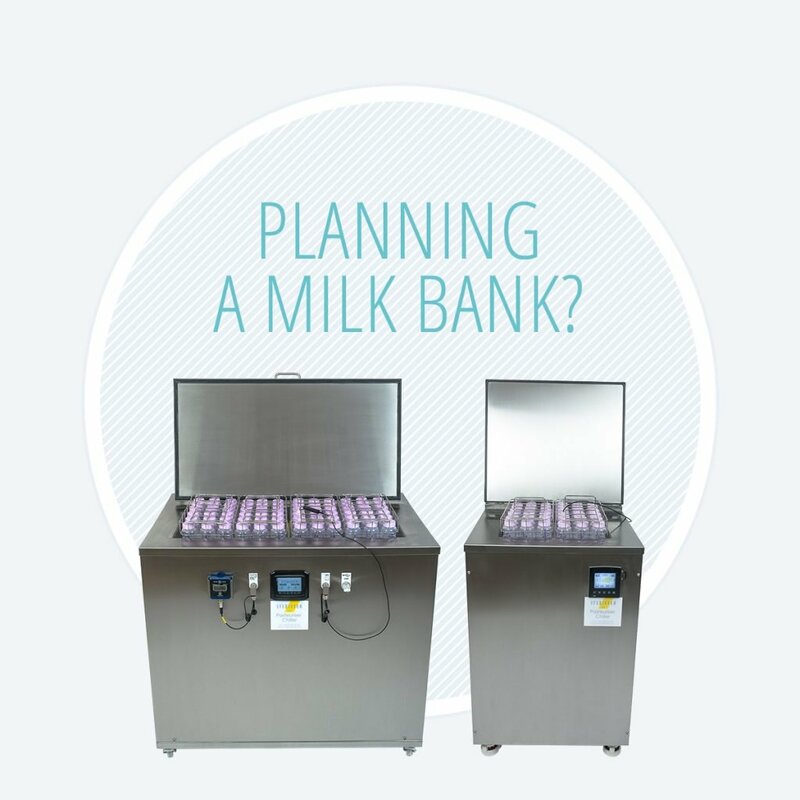 As providers to each and every Human Milk Bank in Australia and New Zealand we can bring you up-to-date with the milk banking landscape and suggest connections; milk bankers who may provide guidance to you on your journey. Contact us for your copy of the Safe Pasteurisation presentation. To watch an overview of how Sterifeed Pasteurisers operate, see the video below. Established in 1986, Nascor supplies established Australasian breastmilk with Sterifeed® Pasteurisers, Breastmilk Storage, Infant Feeding Bottles, Bottle Teats and Safety Seal Bottle technology. © 2018 Nascor Pty Ltd. All Rights Reserved. Sitemap. Site by wpstudio.